Ryu Tae-joon is a well-known and acclaimed actor and singer from South Korea. Ryu Tae-joon made his debut as a singer in 1997 and has worked as a model for some of the most renowned international brands, like Hugo Boss and Versace. He was born on December 7, 1971. His height is 183 cm and his weight is 73 kg. He is under the management of the HM entertainment agency. 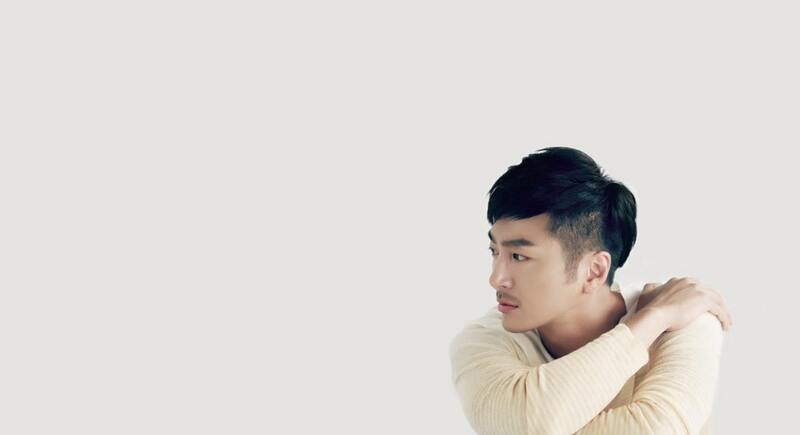 Ryu Tae-joon began his acting career in 2006 by taking a role in the drama Love Truly. 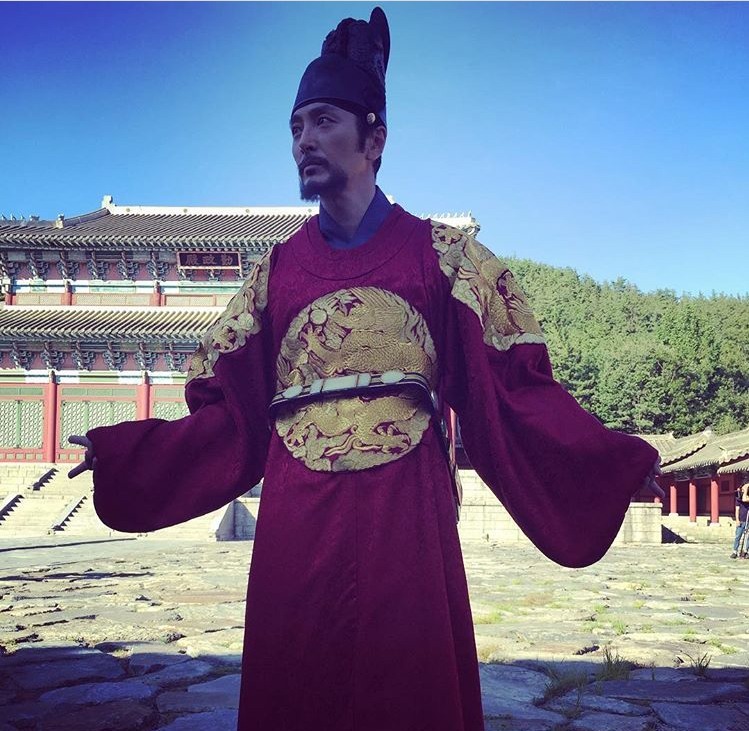 Even though Ryu Tae-joon’s popularity as an actor hasn’t reached the level of other South Korean actors, he has been able to take on roles in a number of movies and dramas. If you have watched You’re My Pet, you would be able to recognize his face and his particular acting. Following is a list of movies and dramas that Ryu Tae-joon has played a role in. Being an artist, it is inevitable for Ryu Tae-joon, of course, to make an appearance in some variety shows. Here is the list of Ryu Tae-joon’s appearances in some variety shows. Some of you may not know this, but Ryu Tae-joon started his career in the entertainment industry as a singer. He made his debut as a singer and even produced a few songs. 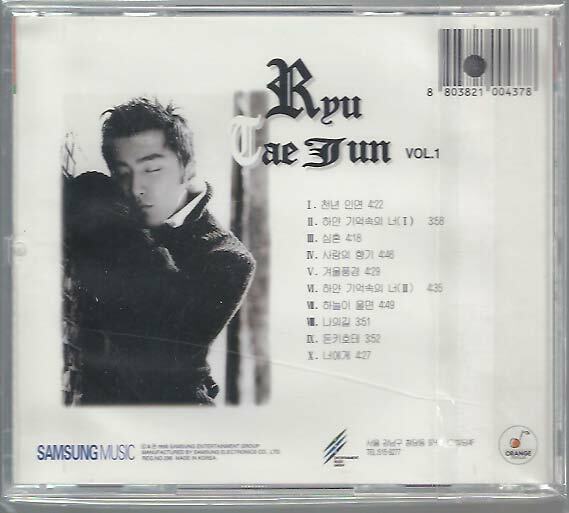 Ryu Tae-joon released his first solo album in April of 1998, titled You among white memories.